You are here: Home | Product Articles | What Is the Relationship between the Water Retention of HPMC and Temperature? The HPMC mainly plays a role in water retention and thickening, able to effectively improve the bond force and sag resistance of slurry. Air temperature, humidity, wind pressure and other factors will affect the evaporation rate of water in cement mortar and gypsum-based products. Therefore, in different seasons, there are some differences in the products with the same amount of Hydroxypropyl Methylcellulose added. In specific construction projects, the water-retaining effects can be adjusted by increasing or decreasing the addition amount of Hydroxypropyl Methylcellulose. The water retention of Hydroxypropyl Methylcellulose at high temperatures is an important indicator to distinguish the quality. Superior quality Hydroxypropyl Methylcellulose series products can effectively solve the problem of water retention at high temperatures. In high temperature season, high-quality HPMC is required to improve the water retention of slurry especially in hot, dry areas and thin-layer construction on the side facing the sun. Hydroxypropyl Methylcellulose of high quality is very good in the homogeneity of substitute groups. Its methoxyl and hydroxypropoxy groups are uniformly distributed along the cellulose molecular chain of cellulose, which could increase the ability of oxygen atoms on hydroxyl groups and ether bonds to associate with water and form hydrogen bonds, turning free water into bound water, so as to effectively control the evaporation of water caused by high temperature weather and achieve high water retention. 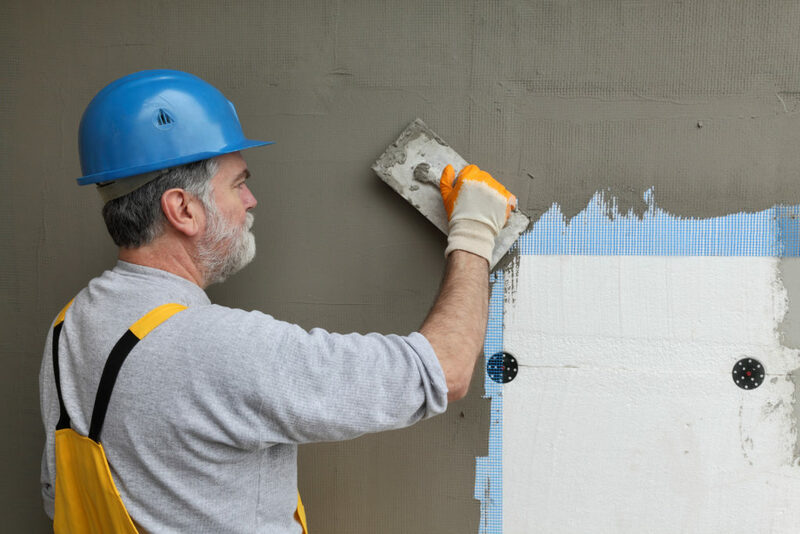 High-quality Hydroxypropyl Methylcellulose can be uniformly and effectively dispersed in cement mortar and gypsum-based products, wrapping all the solid particles and forming a layer of wetting film. The water in groups will be gradually released for quite some time and produce a hydration reaction with inorganic cementitious materials, thus ensuring the bond strength and compressive strength of materials. Therefore, during construction at high temperatures in summer, it requires to add a sufficient amount of high-quality HPMC in accordance with the formula so as to achieve water retention effects. Otherwise, some quality problems might occur resulting from drying too fast such as insufficient hydration, reduction of strength, cracking, hollowing and peeling, and meanwhile increase the construction difficulty for workers. But with the decrease of temperature, the addition amount of Hydroxypropyl Methylcellulose can be gradually reduced to achieve the same water retention effect. The water retention of Hydroxypropyl Methylcellulose product itself is affected by the temperature and following factors. For Hydroxypropyl Methylcellulose of homogeneous reaction, the methoxy and hydroxypropoxy groups are uniformly distributed, and the water-retention rate is high. If the thermal gelation temperature is high, then the water-retention rate will be high; otherwise, the water-retention rate will be low. With the increase in the viscosity of HPMC, the water-retention rate will rise accordingly; when the viscosity reaches a certain degree, the increase of water-retention rate tends to be smooth. The greater amount of cellulose ether ( HPMC)is added, the higher the water-retention rate and the better the water retention effects will be. When the amount added is within the range of 0.25-0.6%, the water-retention rate increases relatively fast with the increase of addition amount; but when the amount is further increased, the increase of water-retention rate tends to slow down.